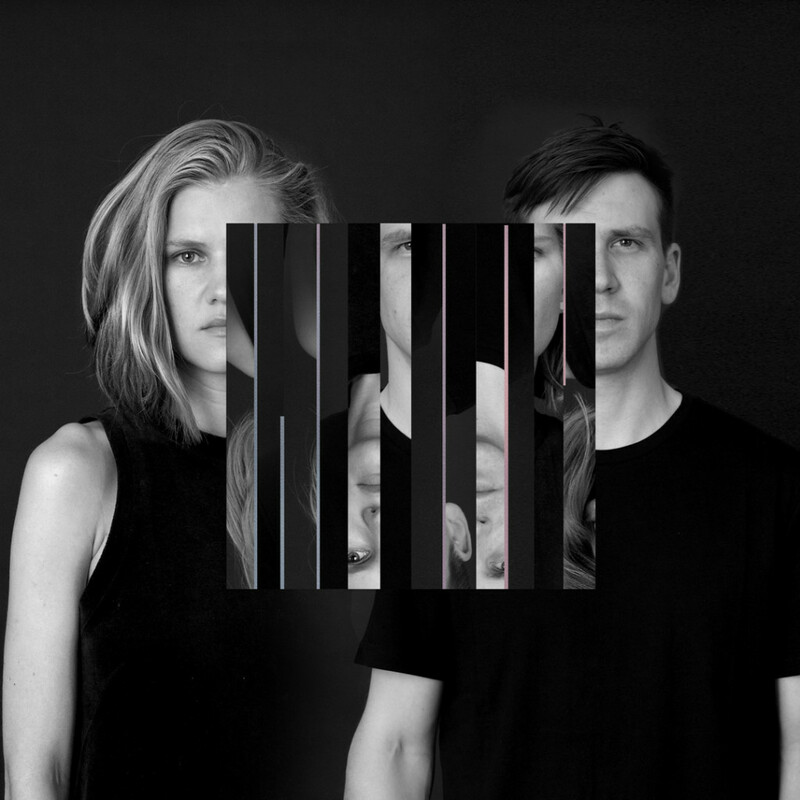 Estonian violin / electronics duo Maarja Nuut & Ruum are heading down under for their first ever shows in Australia and New Zealand. The pair play shows in Melbourne and Sydney, followed by dates at both Womad festivals in Adelaide and New Plymouth. The full list of shows is below. Read about, listen and purchase ‘Muunduja’ here.